The Monfort Conservation Park located on the beachfront on Samal Island which is only ten minutes away from the mainland capital of Davao City. It had been inhabited mainly as a private holiday home until Bat Conservation International (BCI) discovered the cave of five openings that roost approximately 1.8 million Geoffrey’s Rousette bats. 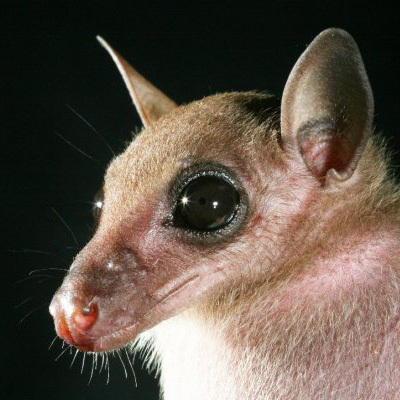 The Monfort Conservation Park got the Guinness World Book Certificate in 2010 for hosting the world’s largest known colony of a single species of fruit bat. As a result of this acclaimed and internationally recognised Guinness World Book Certificate, Samal Island is drawing incresed tourism traffic by both Filipino and foreign tourists to the MCPark due to its accessibility, nature preserves, and plethora of outdoor activities available. Developed by Monfort Bat Cave Conservation Foundation, it aims to specifically attract environmental tourism to Samal Island with its mission to create a sustainable eco-village heritage site centered on the values of long-term environmentalism, committed community development, education, healing, and wellness. The primary objective is to draw visitors to learn about the island’s natural and living landscapes, especially its famous and plentiful fruit bats and cave sanctuaries.